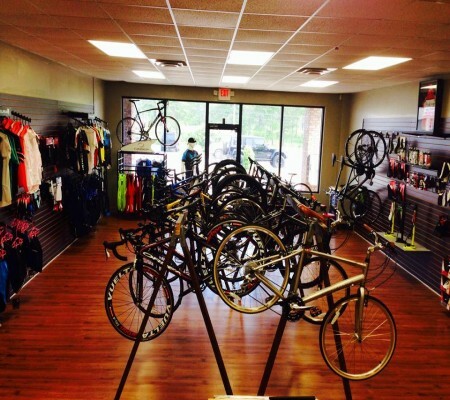 Home for all your cycling needs and wants. All repairs are done with in 24 hours. Come by watch a bike movie and have a cup of coffee.